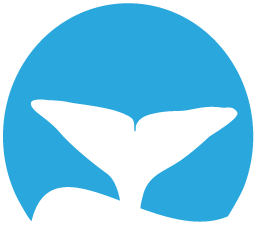 Partnering with Whale Trust as a Whale Tales sponsor emphasizes your commitment to the future of our oceans. 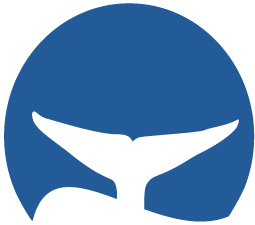 Whale Tales is an esteemed marine-science event among whale researchers and enthusiasts around the world. Corporate and individual sponsors are critical to bringing this world-class event to Maui each year. Your sponsorship is an investment in the ongoing research and education efforts that inform long-term management and conservation programs. 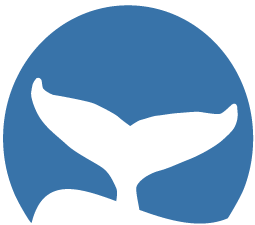 Read more about Whale Tales 2019 sponsorship opportunities and benefits in the Whale Tales 2019 Sponsorship Opportunities Packet. 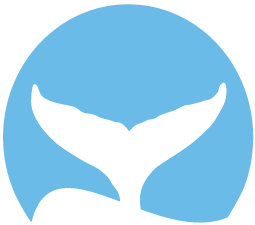 Become a presenter sponsor and help us bring world-renowned experts to Maui for Whale Tales this year! Presenter sponsors will have the opportunity for a lunch (individual sponsors) or special presentation (corporate sponsors) with a presenter in addition to other sponsorship benefits (see page 6 for sponsorship benefits). Full presenter sponsorships start at $5000. 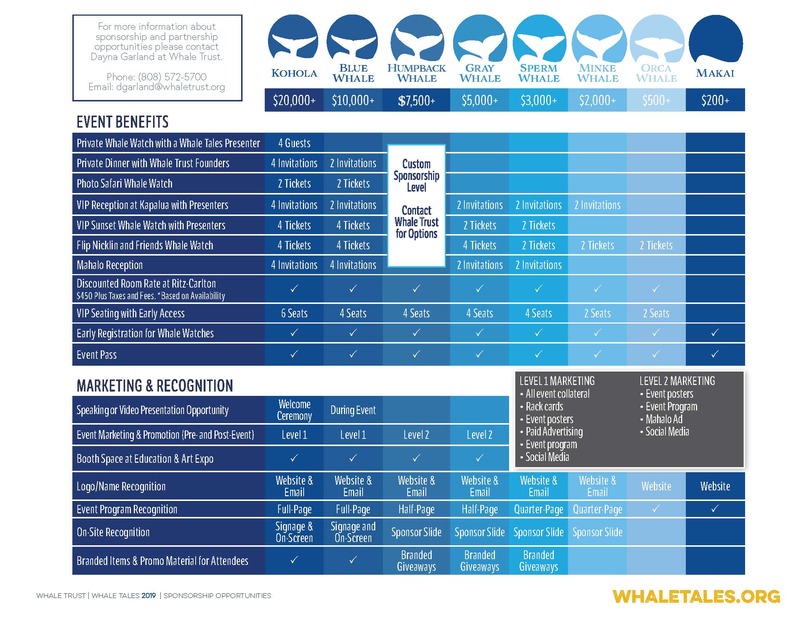 Contact whaletales@whaletrust.org for options and more information. 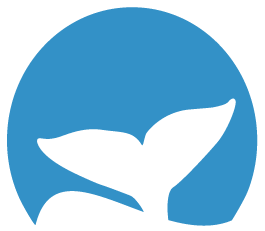 As a Whale Trust partner, we are happy to tailor sponsorship benefits to your business objectives or individual needs. Your sponsorship contract will allow you to select which benefits best suit your needs as a sponsoring partner. 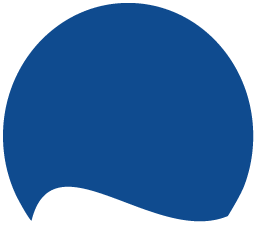 We will send your sponsorship contract when we receive your contribution. 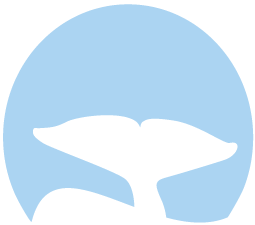 As a Whale Trust partner, we are happy to tailor sponsorship benefits to your business objectives or individual needs. Your sponsorship contract will allow you to select which benefits best suit your needs as a sponsoring partner.